scratcher madness	It is a sad day in Indep. Sense we are an educational site, we wanted to go over things to look for. In an earlier post we went over that you should look for smooth consistent lines. As you can see in the above photo they are neither smooth nor consistent in thicknesses. 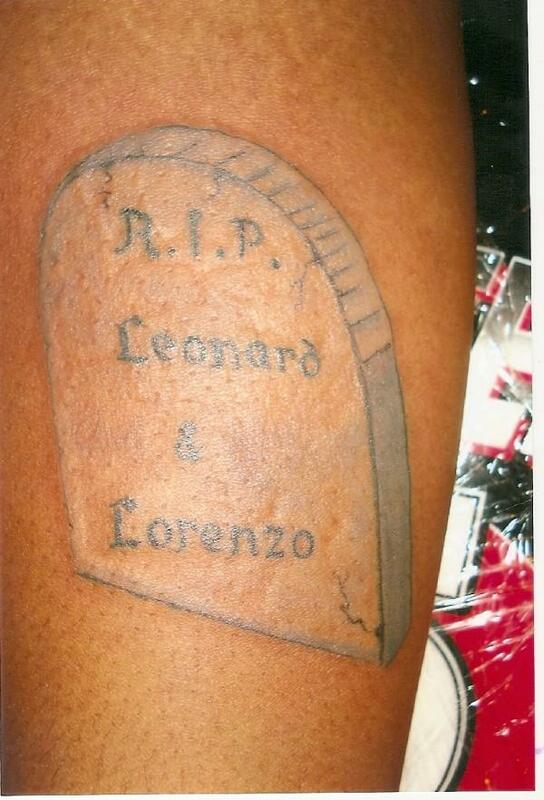 Here is another example of what a bad tattoo looks like. 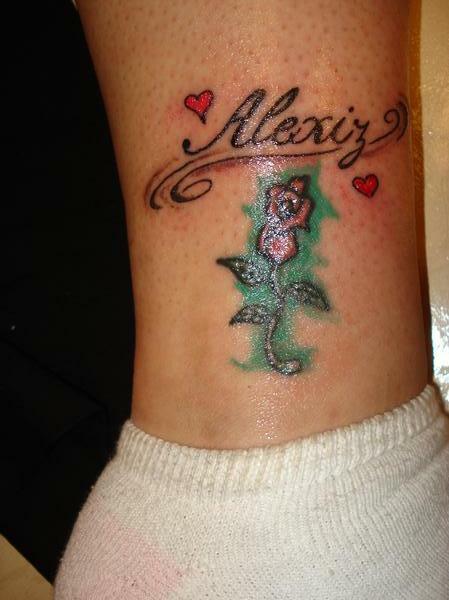 Now to show the difference between a bad tattoo and a good tattoo. 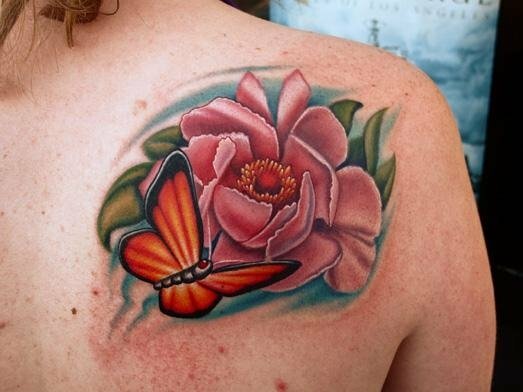 Here is a flower by Nikko Hurtado. As you can see it is much more smooth and vibrant. 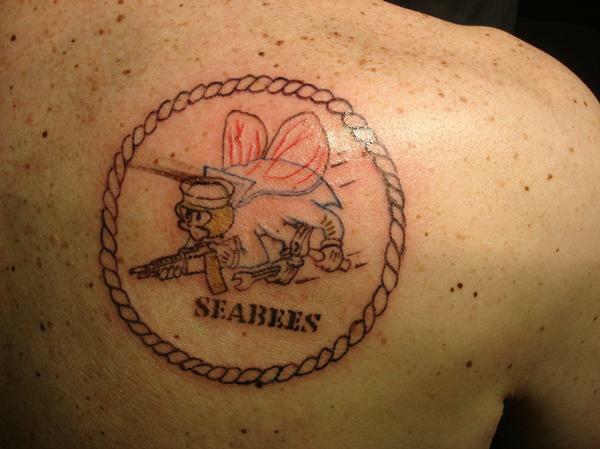 Again we come to an example of what a lot of tattoos seem to look like. We want to give you these examples of good and bad so that when you go into a shop and look threw portfolios that you will know the difference. 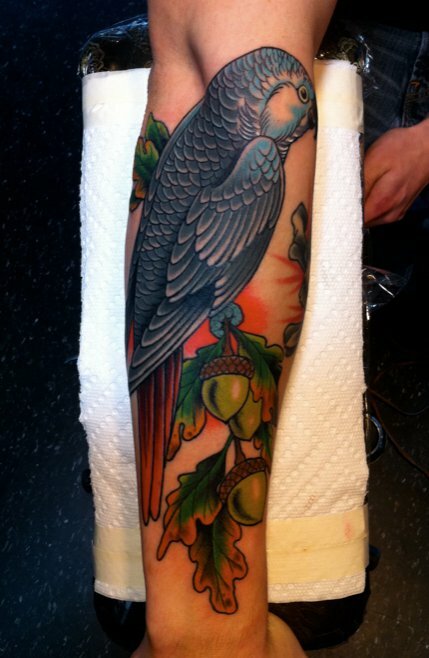 This Bird was done by Thad Ritchey. 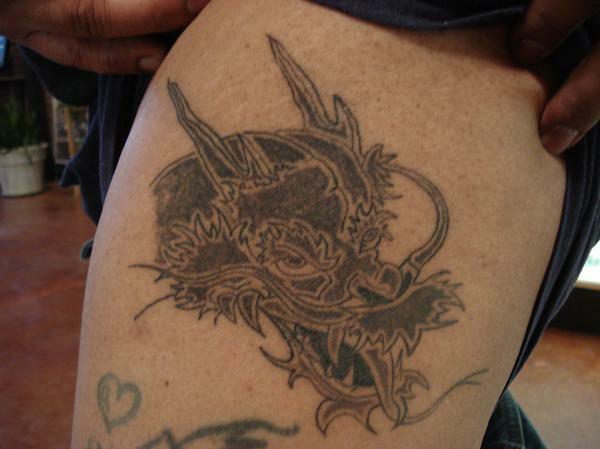 We wanted to show you different examples of totally different styles of tattoos. Both are equally good, but most artists specialize in different styles. When looking for an artist you should definitely be looking at their portfolios and looking for the style and quality that you deserve. 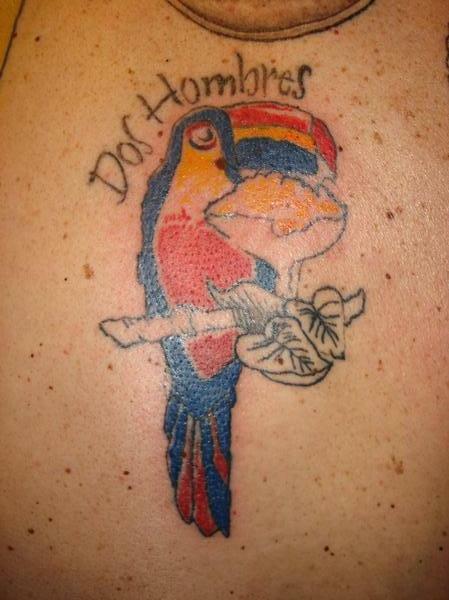 Don’t settle for the cheapest worst tattoo you can find. 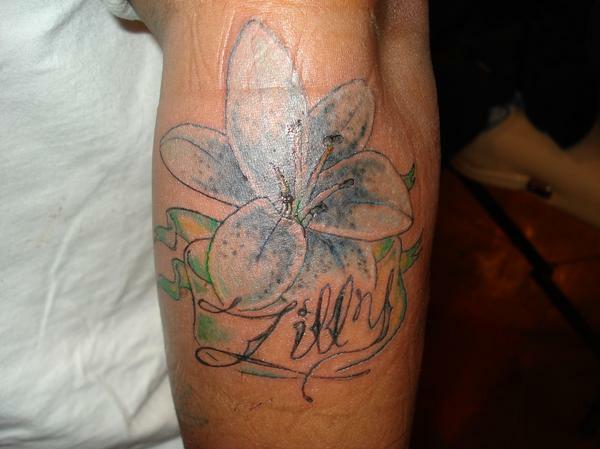 This will be on you for the rest of your life. 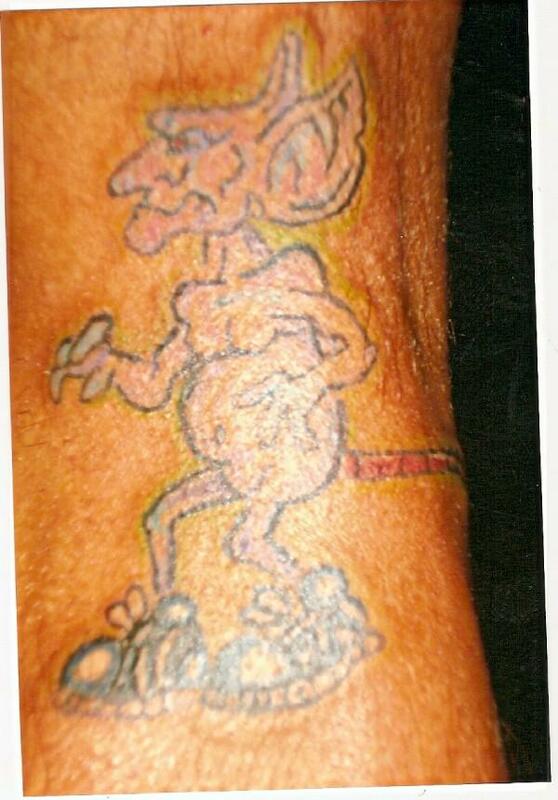 We will be putting up more examples of good and bad tattoos to try and help teach everyone the difference. 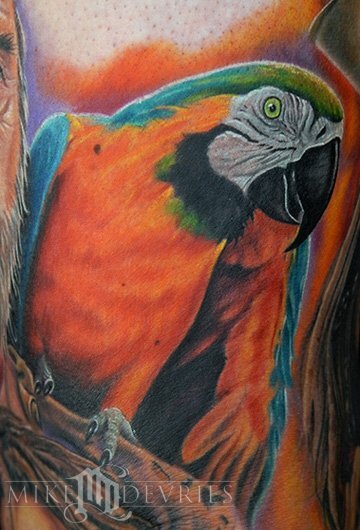 All the good tattoos that we will post will be from artists all over the world and no locals. We know that there are some really good artists around the greater Kansas City area but we are not doing any promotions for any artists or shops. We are trying to just be a learning/entertainment tool. The more people know the difference between good and bad maybe we can help stop the large amount of scratchers out there screwing up people. 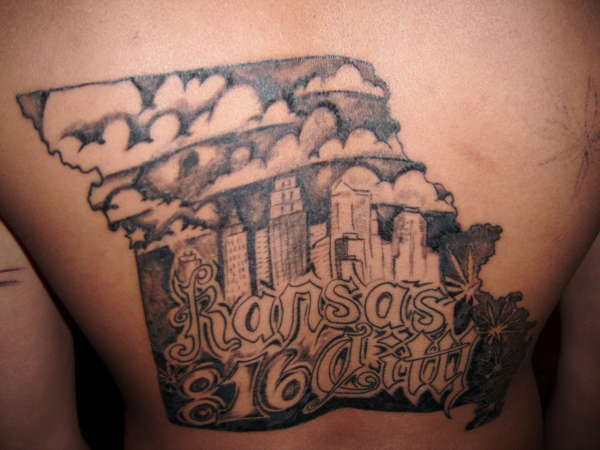 For your entertainment we will go ahead and post some more bad local tattoos. I think this one speaks for itself. Not cute and girly like they probably asked for. naked gremlin going for a run? This is what a Japanese dragon should not look like.